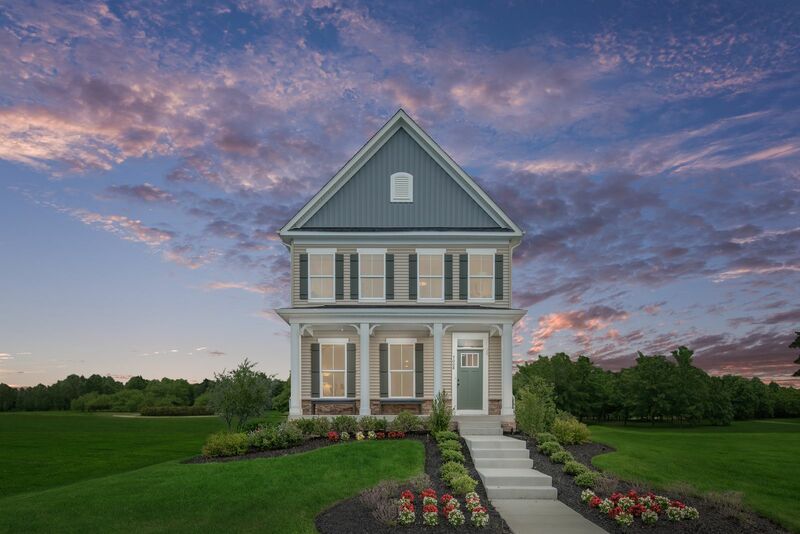 Just minutes from Fredericksburg -- affordable single-family homes at Courthouse Commons!Courthouse Commons is anything but a cookie cutter community. Unique craftsman style homes line the streets, giving you a real small town feel with big time charm. Click Hereto schedule an appointment to visit! Courthouse Commonsnow offers: -Pool -Clubhouse -Recreation fields -Tot lots and planned walking trails to Merchant Square still to come! These new-construction single-family homes are as well priced, as they are well located. -10 minutes to Route 1 -10 minutes from I-95 -15 minutes from The Spotsylvania VRE station as well, which gives you an easy option to head into DC. Here, you have the chance to own a brand new single-family home in a charming, amenity filled community at an affordable price starting in $290s. Also locatedin a convenient locationnear Cosner's Corner, the Spotsylvania Towne Centre and much more.There's even a gourmet farmer's market within walking distance! Ready to take the next step?Click Hereor call us today at 540-805-5376 to schedule an appointment to visit our community! We can’t wait to welcome you home to Courthouse Commons.